concentrates on the social issues that are sometimes ignored. 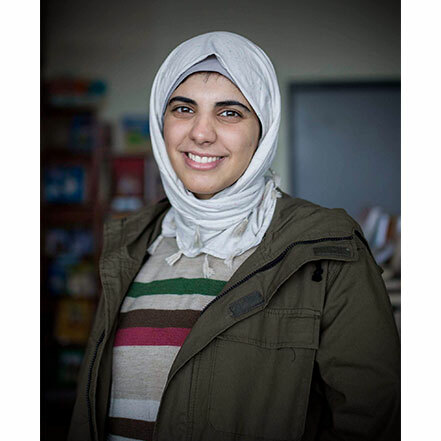 After graduating with a bachelor in painting, Heba did a career shift and worked as a photojournalist. Covered the two revolutions in Egypt and the aftermath. Later her photography developed from ha a more documentary style after volunteering in Uganda. Khamis became more focused on the social and humanitarian issues. She is working on mixing her artistic skills and the photojournalistic experience to have her own style in documentation. Recently she is working on breast ironing issue in Cameroon, Refugees gay prostitution in Germany, Transgenders in Egypt.